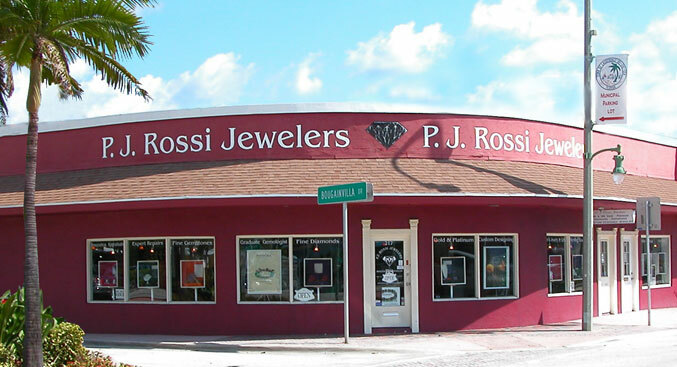 Owned and operated since 1994 by Pamela Rossi, P.J. 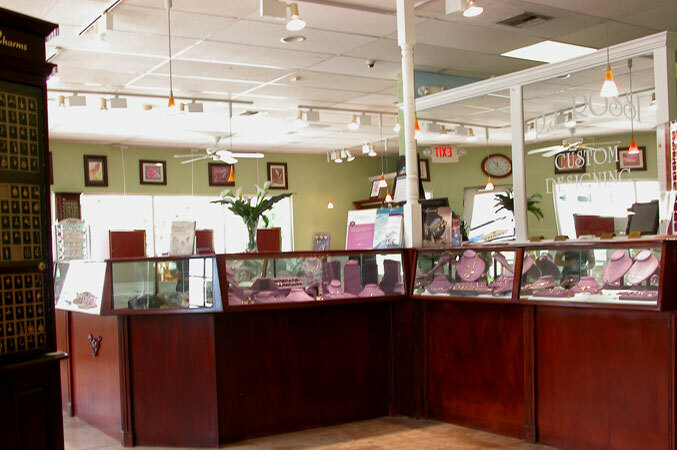 Rossi Jewelers provides its customers with the highest level of satisfaction through all of our products and services. 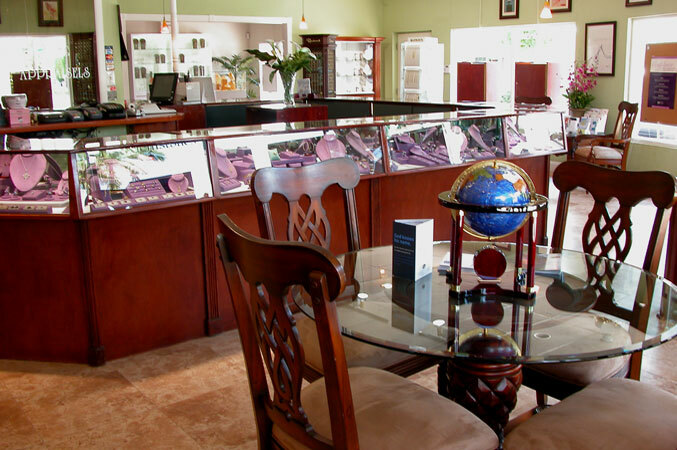 We believe honesty, integrity, and outstanding quality are the ingredients for long lasting relationships with our customers. 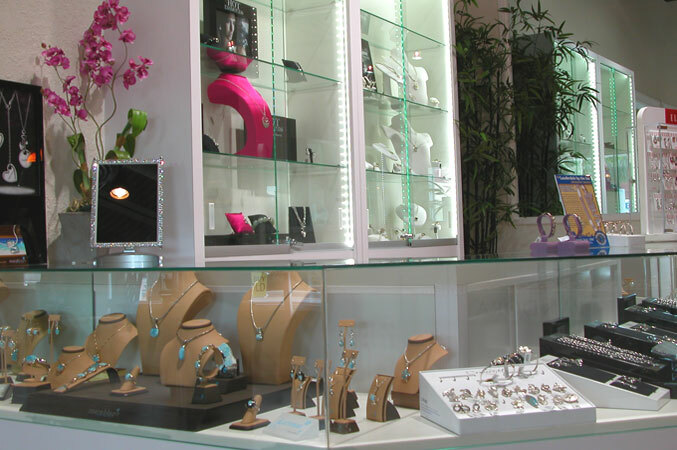 With the jewelry business rapidly changing, keeping abreast of the latest trends in jewelry design and modern techniques have become our trademark. 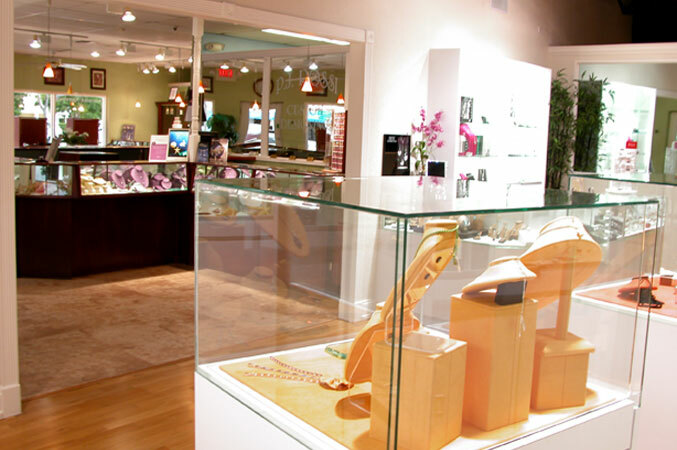 Since 1983, Pamela Rossi has been designing and fabricating fine jewelry in karat gold, platinum and silver, specializing in one-of-a kind pieces for her many loyal and appreciative customers. 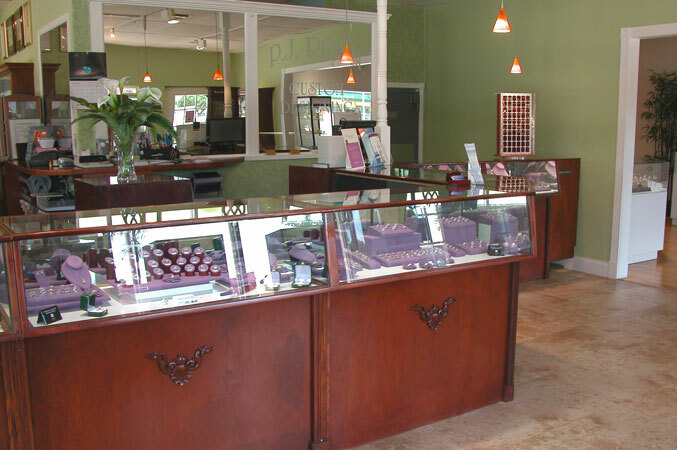 In July 2000, Pamela was awarded and published as a finalist in the "Colored Gemstone Design Award 2000" for a brooch she designed in 14 K gold with a Tahitian pearl, diamonds and multi colored gemstones. 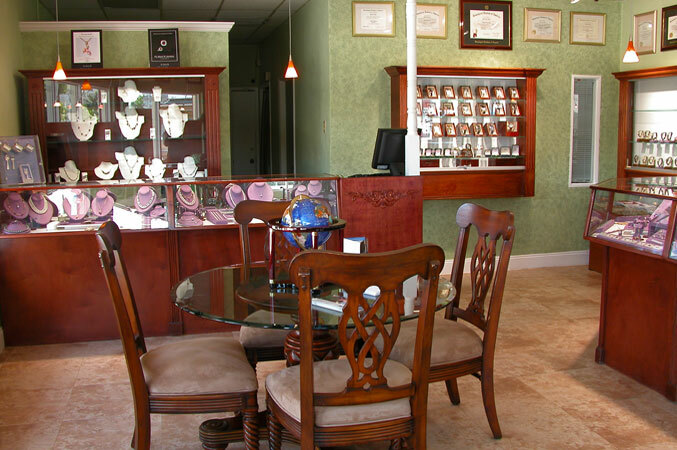 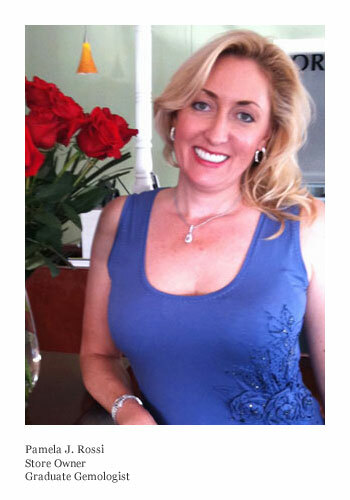 In April 2001, after four years of study, Pamela received her Graduate Gemologists diploma from the Gemological Institute of America in Carlsbad, California.